As I finish up the final week of my last spring class and enter my thirteenth year of teaching at Brave Writer, I take a moment from commenting upon prolific Much Ado About Nothing discussions from my annual Shakespeare Literary Analysis course for high schoolers to jot down my upcoming Brave Writer teaching schedule for this summer and fall. This summer I will be again teaching a class on writing Fan Fiction stories. Beginning on July 8 and lasting for four weeks, this course will take students ages 12 and up through the analysis of what makes a successful fan fiction story, composing a flash fan fiction story/chapter, then writing at least two more fan fiction stories/chapters of increasing length. Last years' students wrote stories for various fandoms including The Avengers, The Hunger Games, Little Women, Anne of Green Gables, several anime stories, and Twilight. I come to teaching fan fiction with nearly 3 million reads/hits on my two completed Twilight fan fiction novels and one novel in progress, plus three shorter stories. We have lots of fun in the class, and it's the perfect course for summertime, especially for reluctant writers who need a place to begin writing. Because fan fiction utilizes established characters, it's much easier for students to write stories about characters they already know, understand, and love. In the fall, I'll be starting out with a new Brave Writer course: Literary Analysis: American Poetry Studies. This course, designed for high school students (and advanced 8th graders) will explore the poems and poets of the United States, beginning with colonial poet Anne Bradstreet and concluding with former US Poet Laureate Billy Collins whom I met at the 2013 Writer's Symposium by the Sea in February. 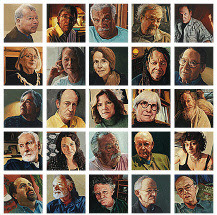 We'll learn how to formally analyze poems, explore how the poets' lives influence their work, and then dive into a series of ten poets/poetry movements, finishing the class with a formal Poetry Explication Essay in which students will trace the structure, artistry, and meaning of a poem from the first line to the last. This four-week course begins on September 3, 2013, and Brave Writer High School Transcript forms will be e-mailed with final course grades along with the return of the students' graded Poetry Explications Essays. 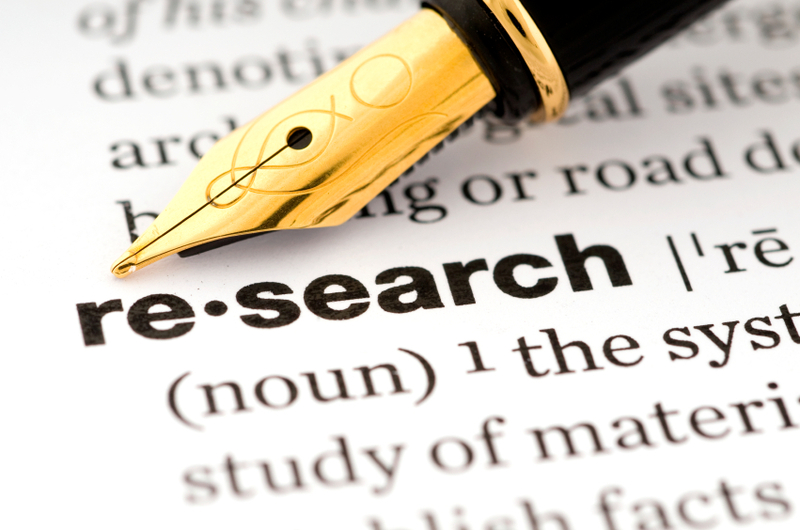 Just a few weeks later, I'll start teaching the six-week MLA Research Essay course on September 16. 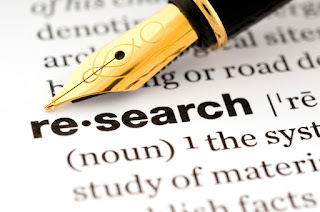 During this course, students will learn how to select an appropriate topic, how to properly format source materials, how to take careful notes from sources, how to organize their gathered information, then work on how to write an MLA outline, compose a first draft of their research essay using parenthetical citations, and format a Works Cited (bibliography). Once I and other students in the class offer feedback on the first drafts, students will revise their essay and submit a final draft. Final course grades will be included on Brave Writer High School Transcript forms which will be e-mailed with the return of the students' graded MLA Research Essay. Later in the fall, I'll be tackling another literature class, this time Literary Analysis: The Great Gatsby. This four-week class beginning on November 4 will explore the background, artistry, meaning, and themes of F. Scott Fitzgerald's most famous novel. 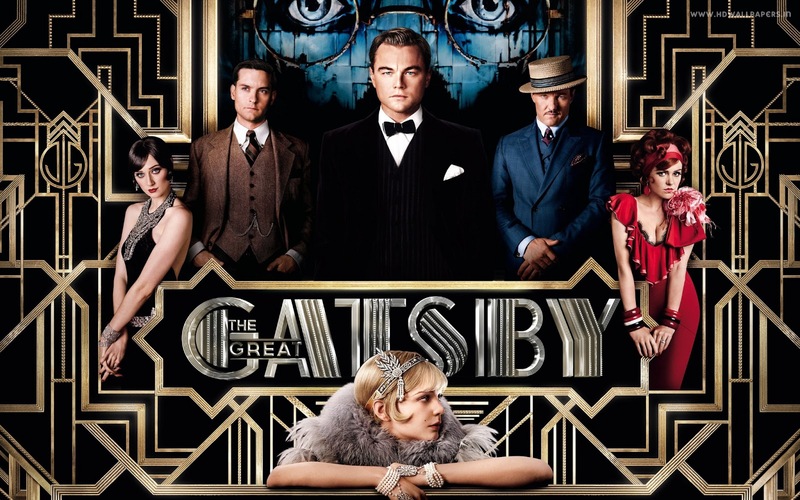 Students will explore Fitzgerald's background as well as the society of the "Roaring Twenties," analyze the various characters in the novel, focusing especially on Nick Carraway, Daisy and Tom Buchanan, and, of course, Jay Gatsby himself. We'll also discuss the various symbols and themes in the novel. 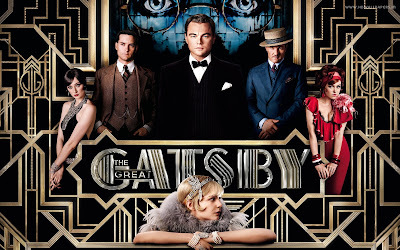 My hope is that the new film version of The Great Gatsby starring Leonardo DiCaprio, Carey Mulligan, and Tobey Maguire will be available on DVD for us to watch and analyze as well. In addition, students will compose a Final Writing Project from four choices, including a movie review and some open and closed essay forms. This class will finish on December 4, adding three days to "make up" for the previous week's Thanksgiving Break. So these classes are the ones I"ll be teaching this summer and fall at Brave Writer. 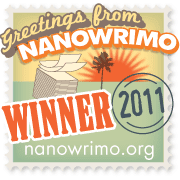 Please feel free to contact me with any questions you may have, or e-mail Julie, the owner of Brave Writer. Next Meeting: Tuesday, April 9th! Wow!! 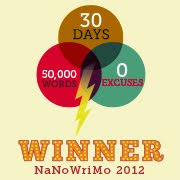 50,000 words written in 30 days! !